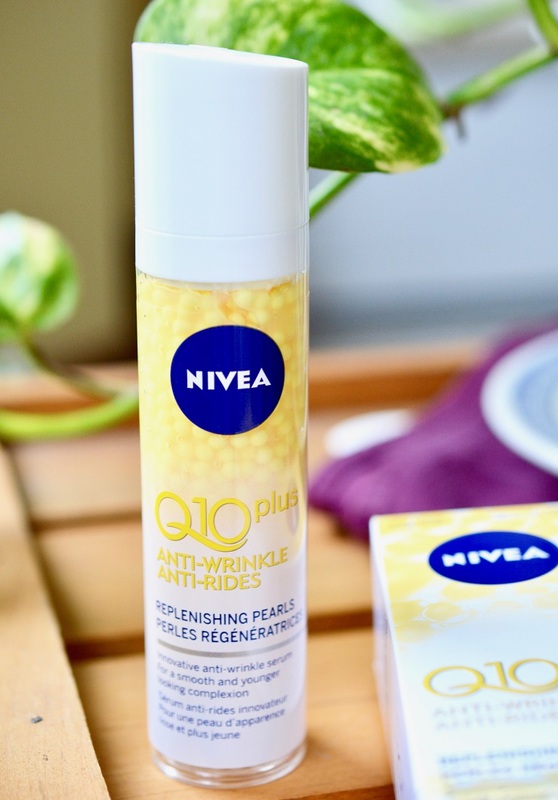 My favourite drugstore brand of all time has to be Nivea. From their iconic moisturizing cream (chapped skin's BFF) to the liquid roll-on deodorant that I swear by, they can do no wrong. 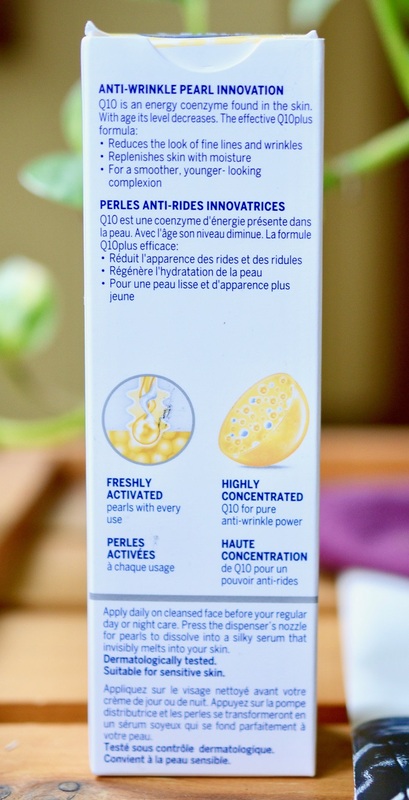 I received this Q10 Anti-Wrinkle Pearls Serum from the gift bag at Dave Lackie's Cityline show last year, and it has proven to be a great find at a reasonable price (~$15). This serum dispenses from an air-tight pump which breaks down the cushy yellow pearls to release skin-firming ingredients on contact. 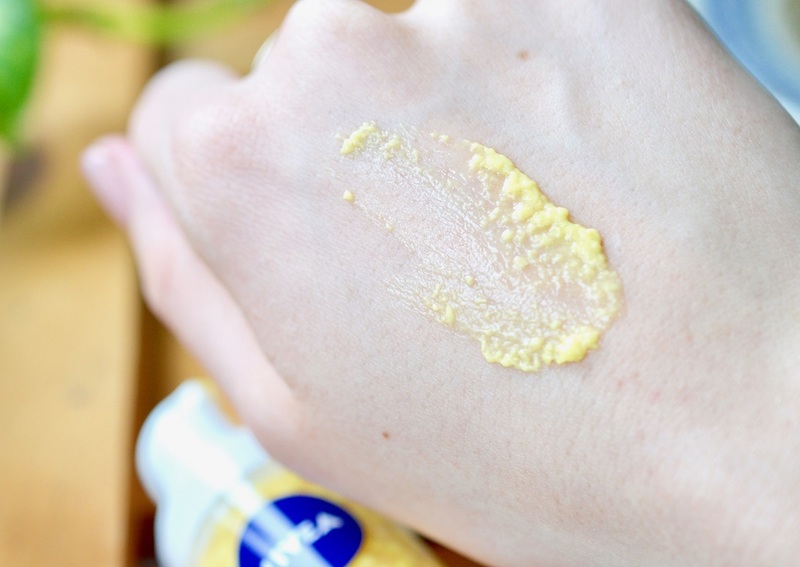 It is thick, nourishing, and leaves a matte finish. 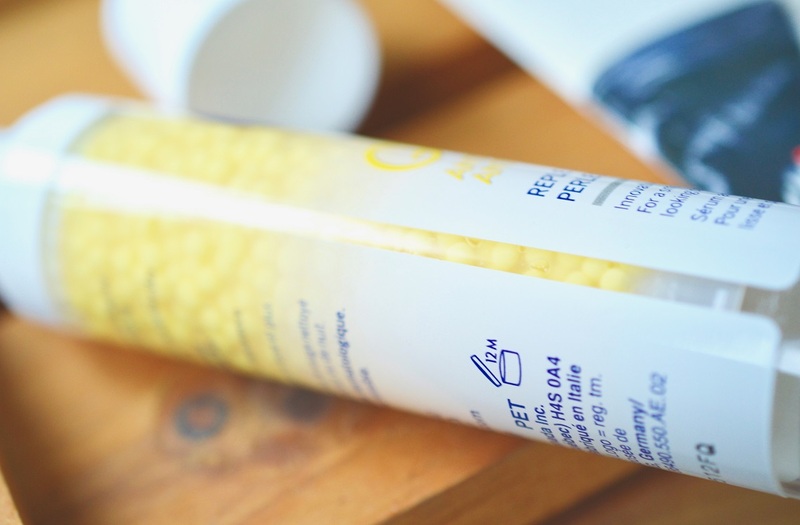 You can tell that it has Hyaluronic Acid to immediately lock in moisture, which works in tandem with energy coenzyme Q10 and Creatine to keep your skin feeling as youthful as can be. 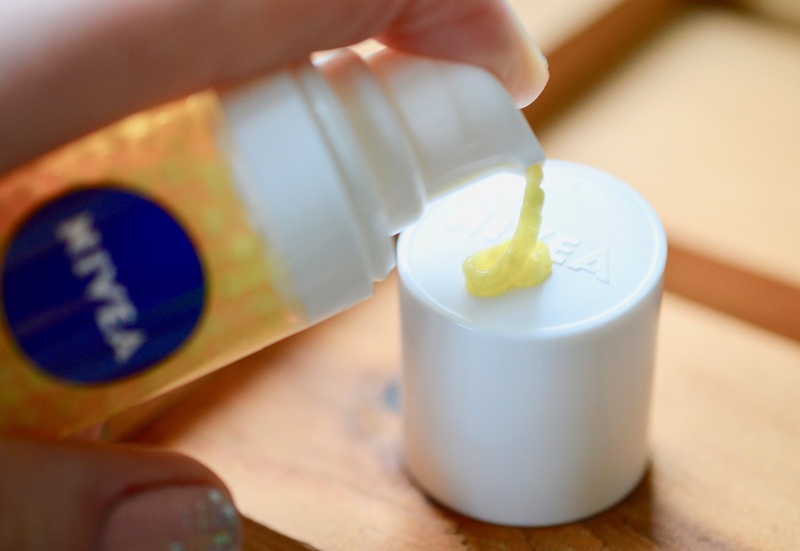 This budget-friendly serum is a great option for normal to dry skin, leaving your complexion bright and plump. The reviews online are so positive, you're bound to love it! 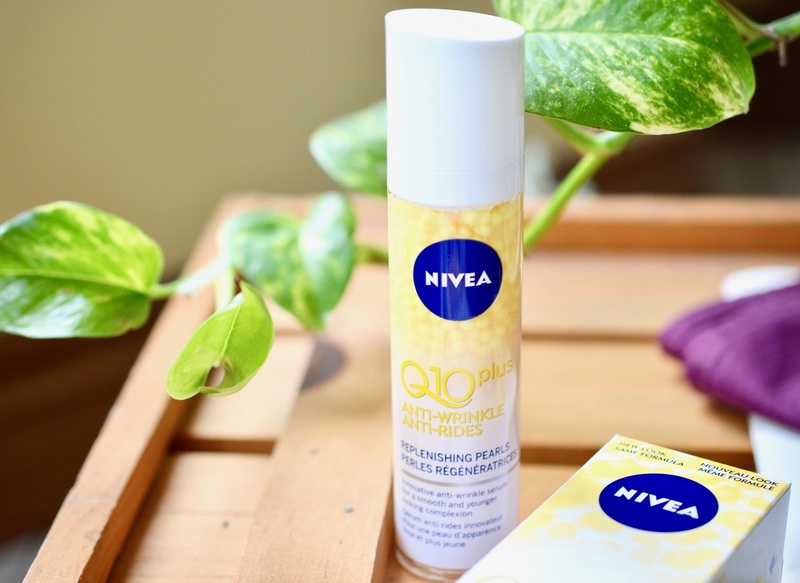 Have you tried any outstanding products from Nivea?